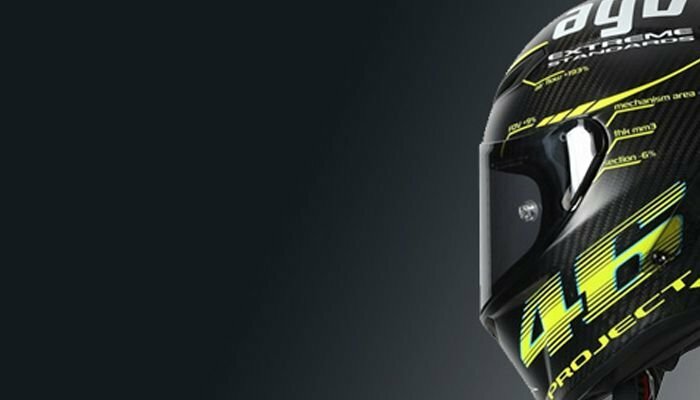 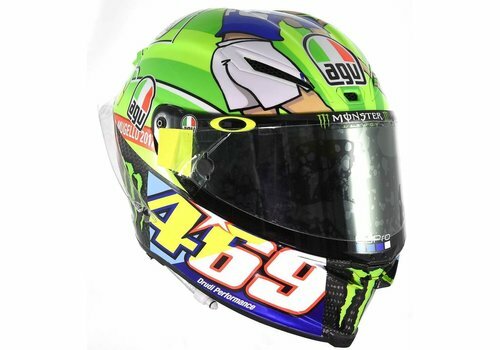 Buy your AGV K-1 Helmet at Champion Helmets and get: ✓Best price ✓Free shipping ✓5% Cashback on your Order Value ✓Super Fast delivery ✓Order now! 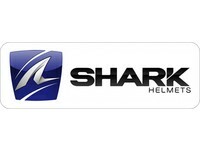 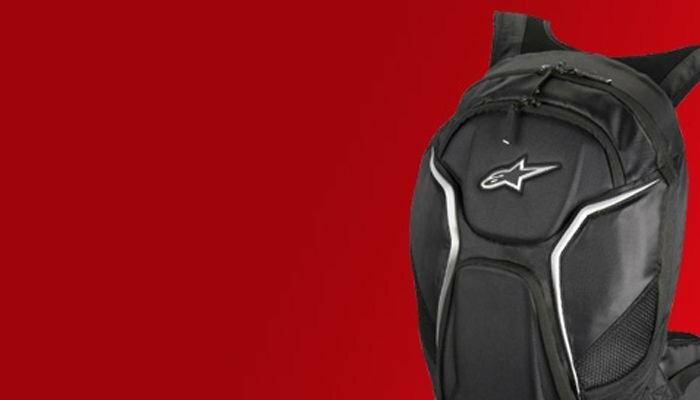 Buy your Shark Nano Visor at Champion Helmets and get: ✓Best price ✓Free shipping ✓5% Cashback on your Order Value ✓Super Fast delivery ✓Order now! 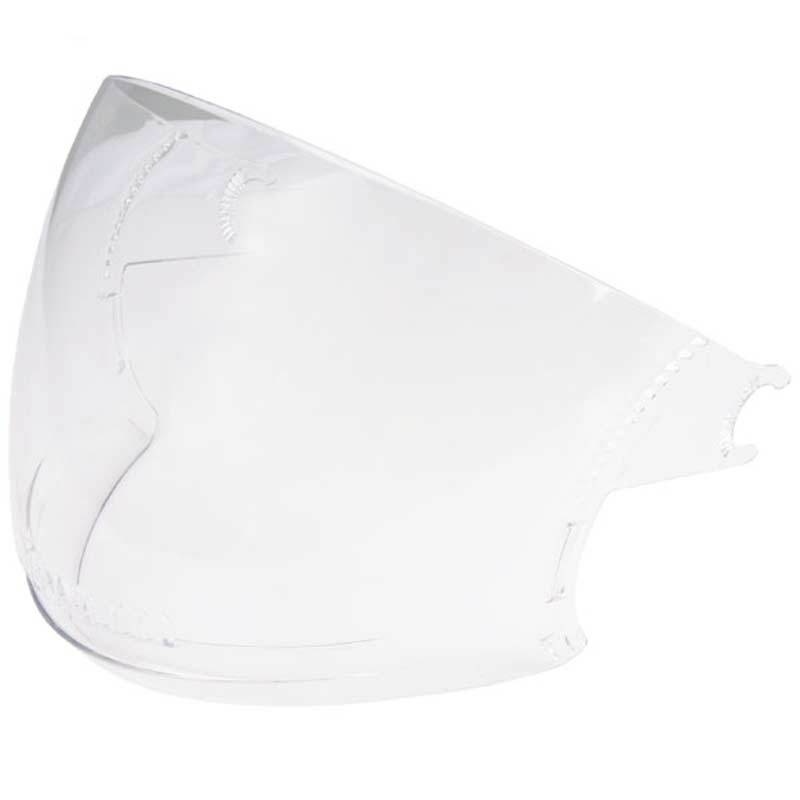 Use the Product Bundle and get a Free Additional Visor! 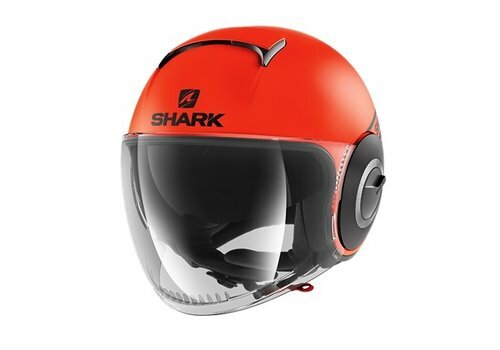 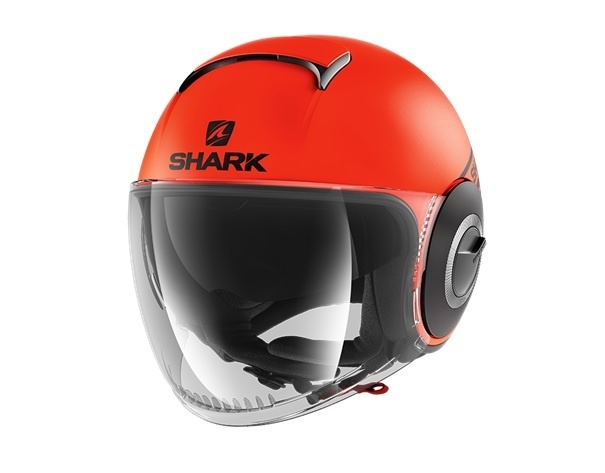 Buy the Shark Nano Street Helmet in our Online Shop and get ✓Best price ✓Free shipping ✓5% Cashback ✓Fast delivery ✓Order now! 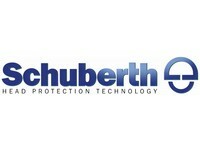 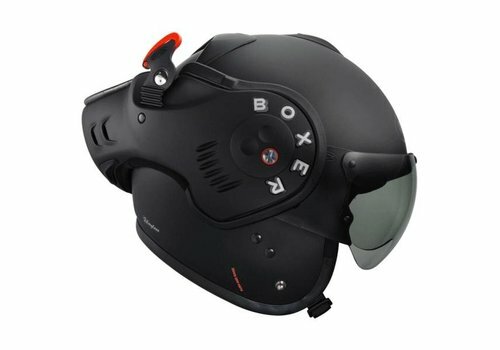 Use the Product Bundle and get $100 discount on the Communication! 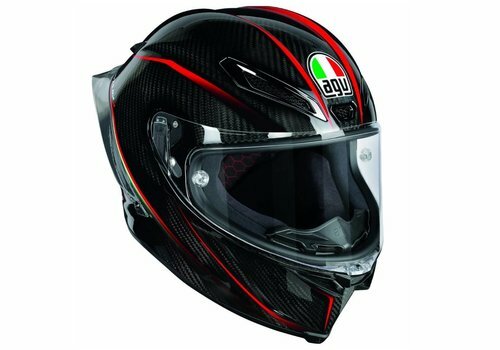 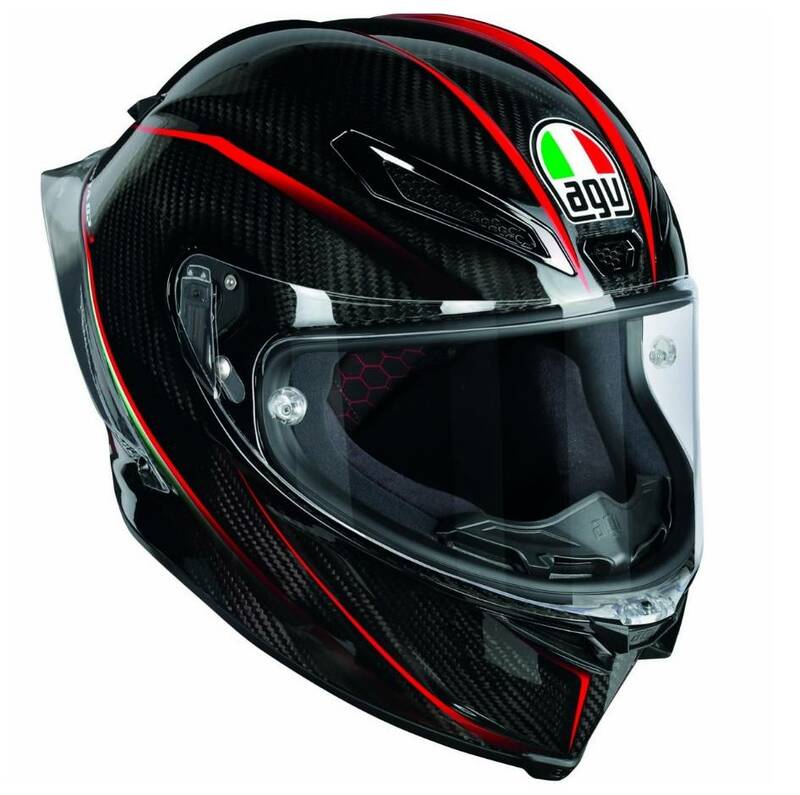 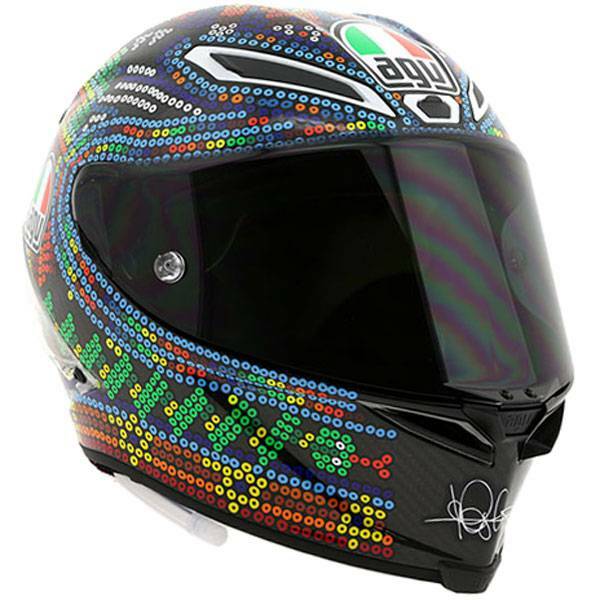 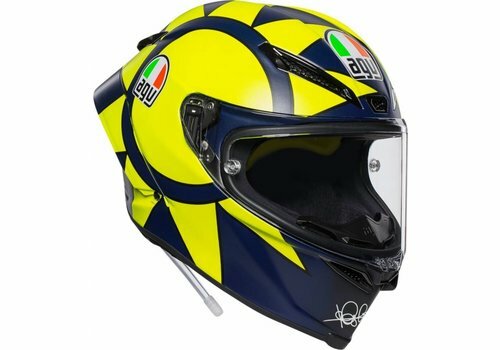 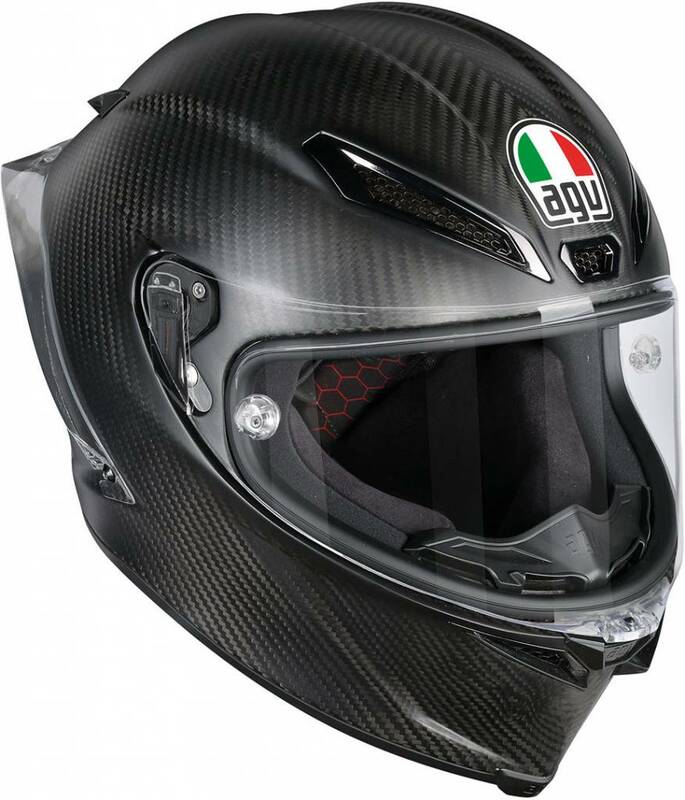 Buy the AGV Sportmodular Helmet in our Online Shop and also get ✓Best price ✓Free shipping ✓5% Cashback ✓Fast delivery ✓Order now! 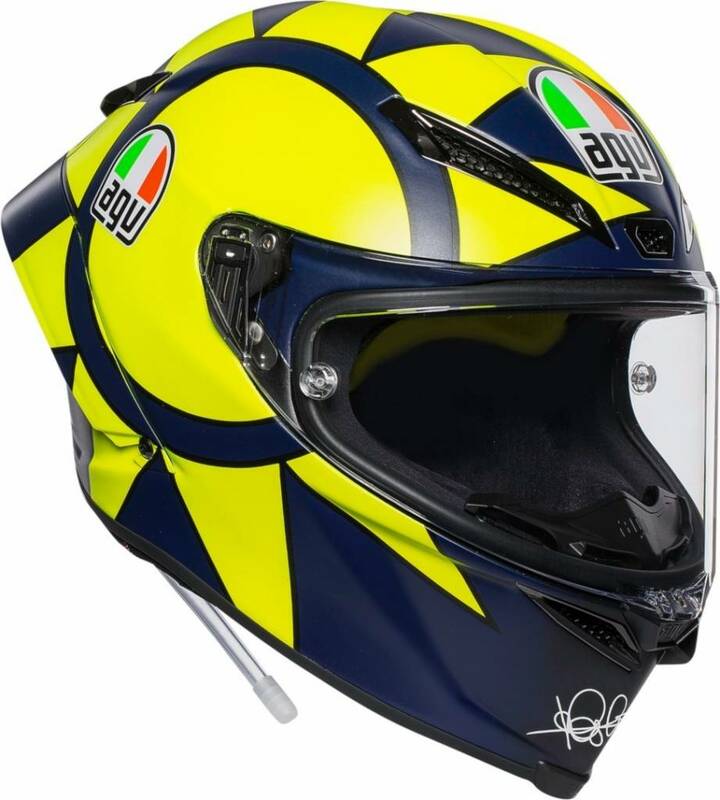 Use the discount code "Racing 3-Mania" for an additonal 10%! 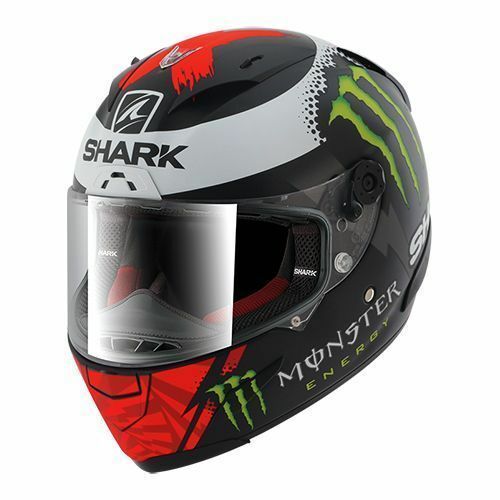 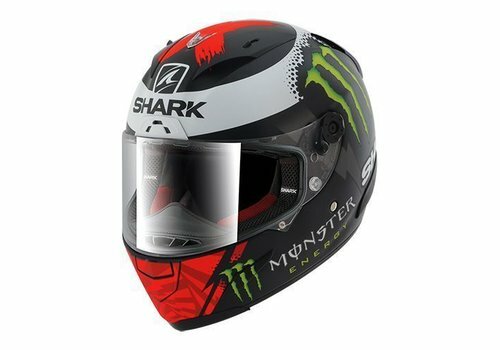 Buy your Shark Race-R Pro Lorenzo Monster 2017 Helmet at Champion Helmets and get: ✓Best price ✓Free shipping ✓5% Cashback on your Order Value ✓Super Fast delivery ✓Order now! 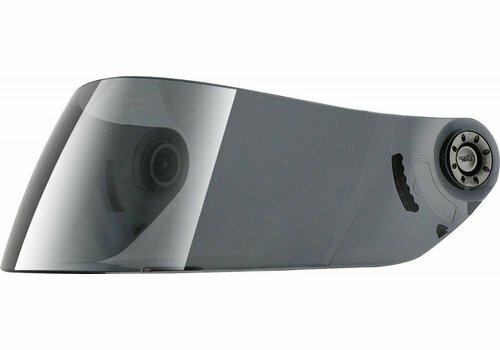 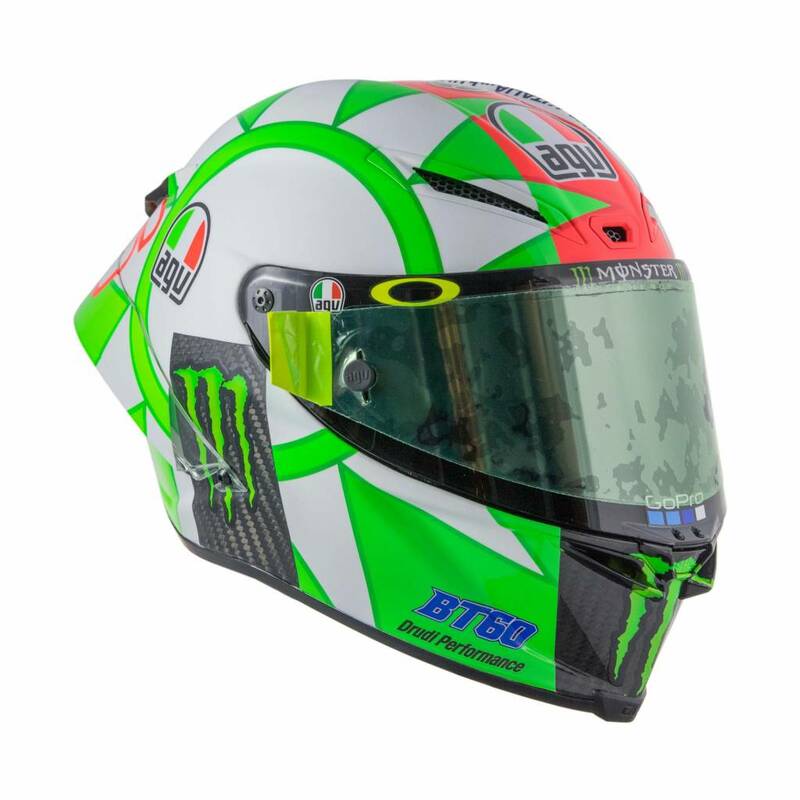 Scroll down and use the Product Bundle and get 50% discount on an Additional Visor! 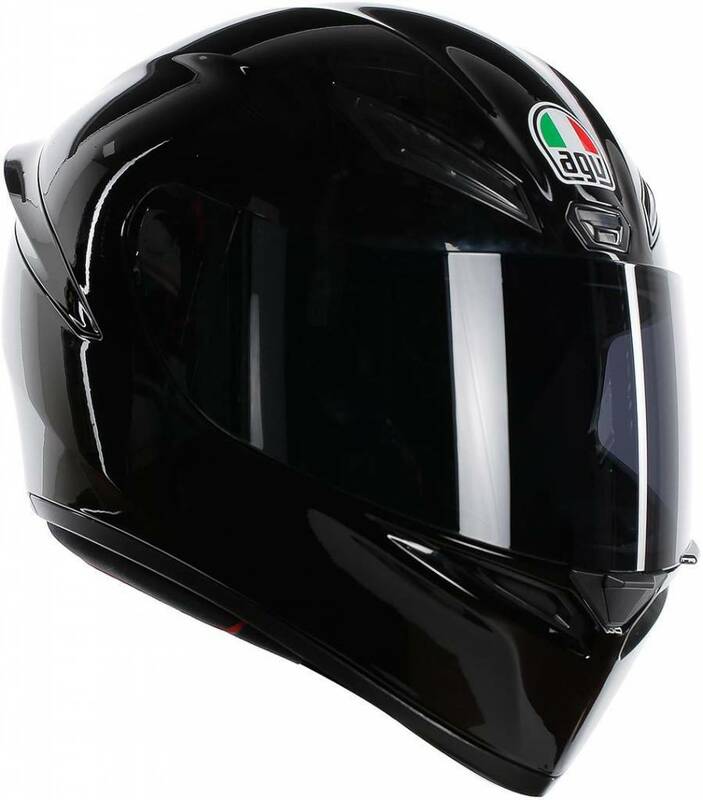 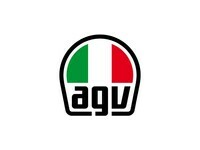 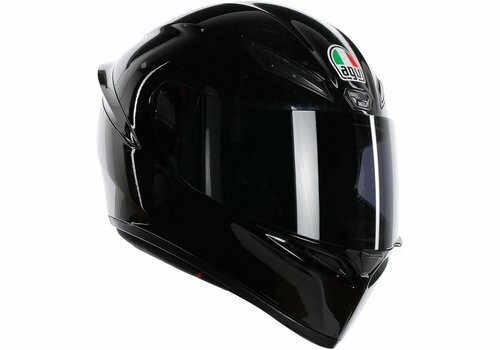 Buy the AGV K3 SV in our Online Shop and get ✓Best price ✓Free shipping ✓5% Cashback ✓Fast delivery ✓Order now! 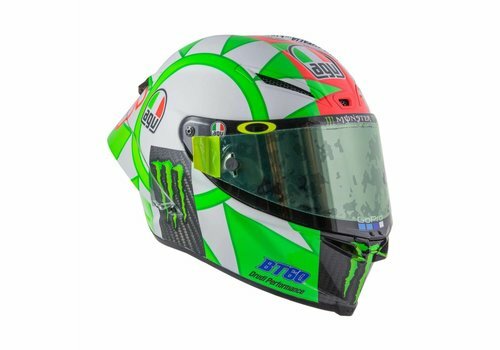 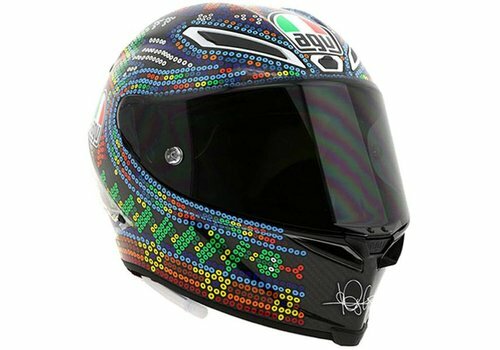 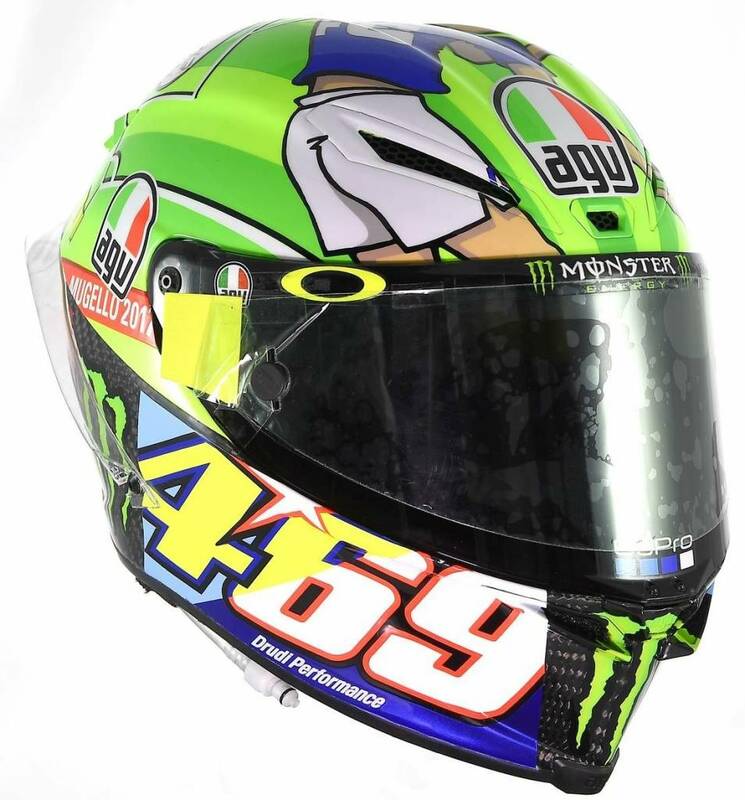 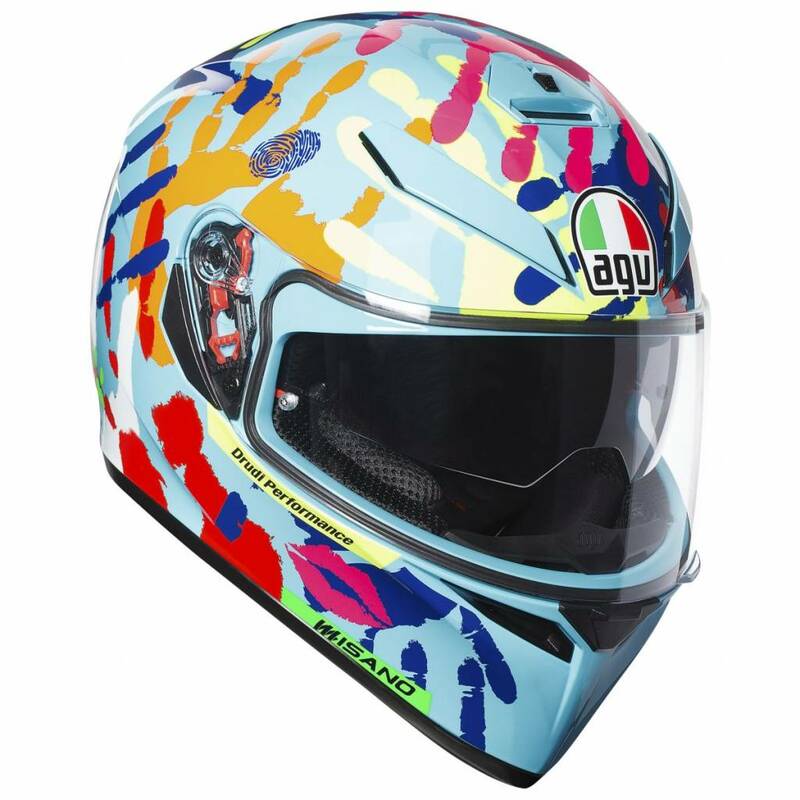 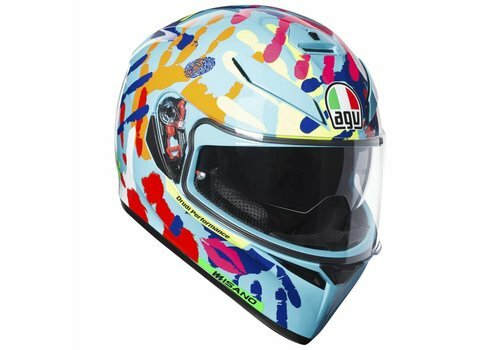 Buy the AGV Pista GP R in our Shop and get: ✓Best price ✓Free shipping ✓5% Cashback ✓Fast delivery ✓Order now! 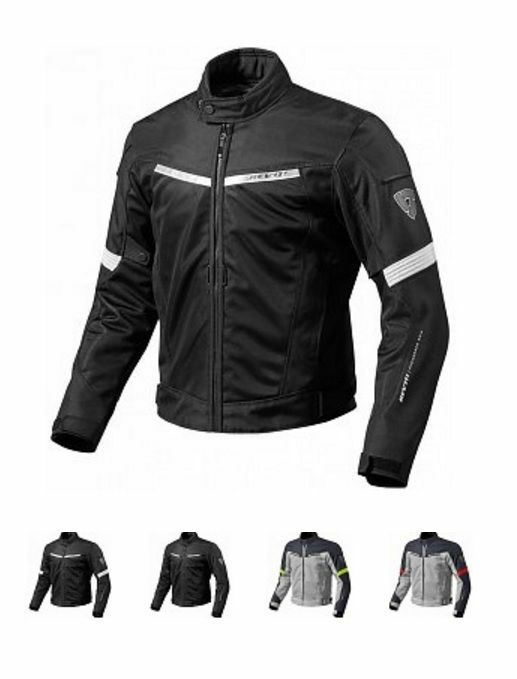 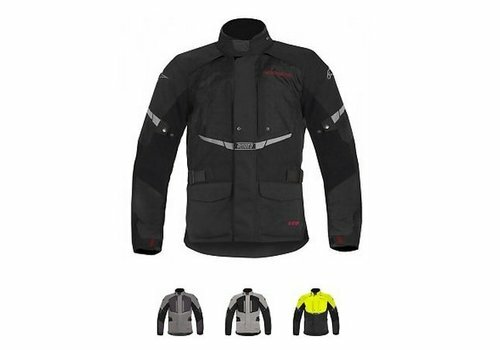 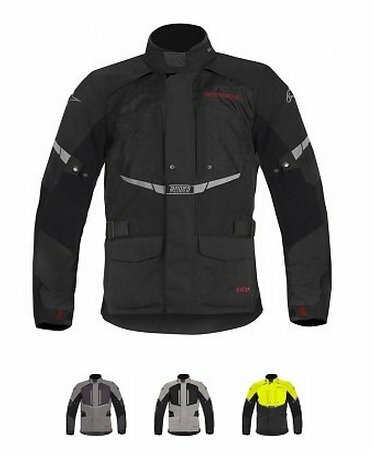 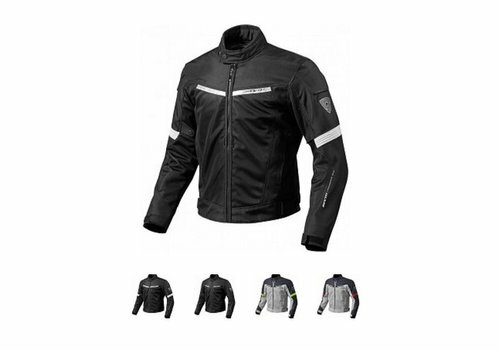 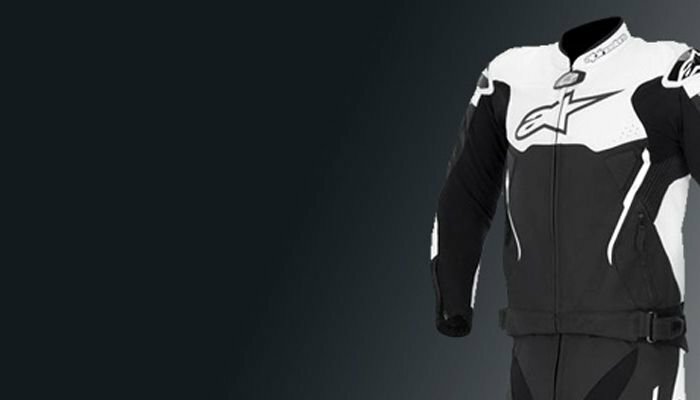 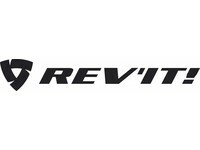 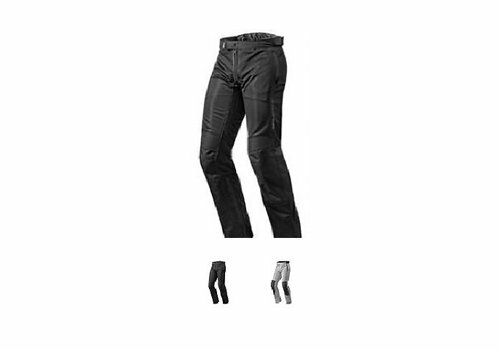 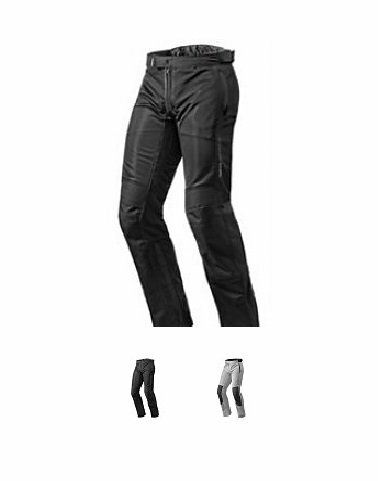 Buy your Rev’It Sand 3 Motorcycle Jackets at Champion Helmets and get: ✓Best price ✓Free shipping ✓5% Cashback on your Order Value ✓Super Fast delivery ✓Order now! 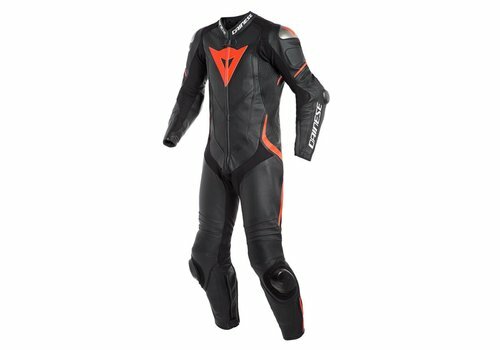 How to earn Champion Cash? 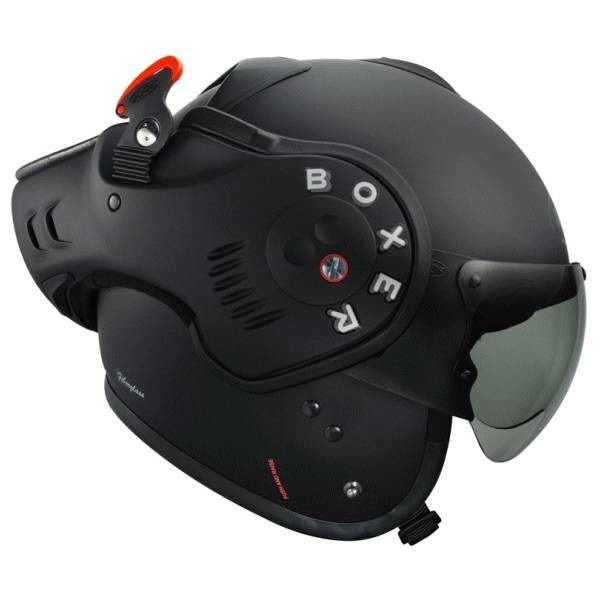 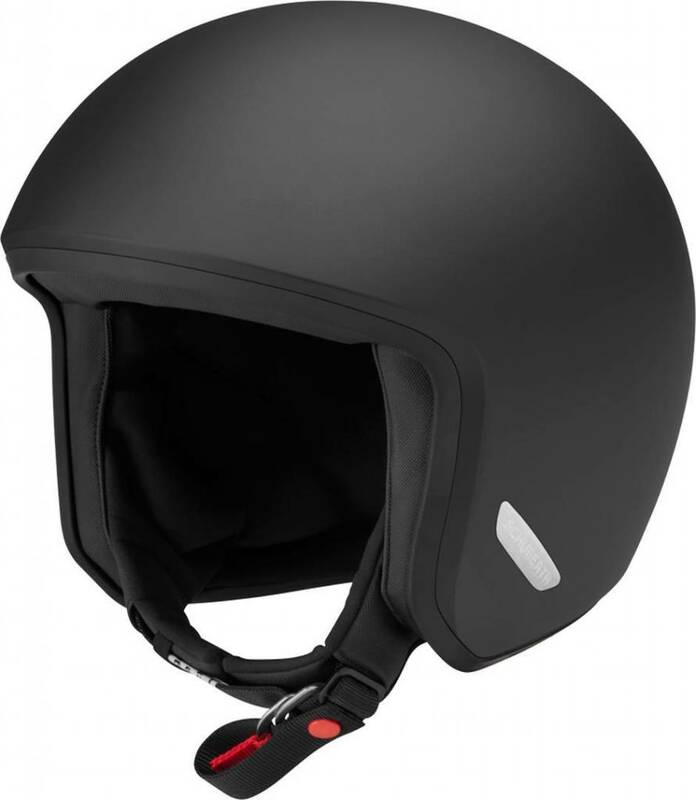 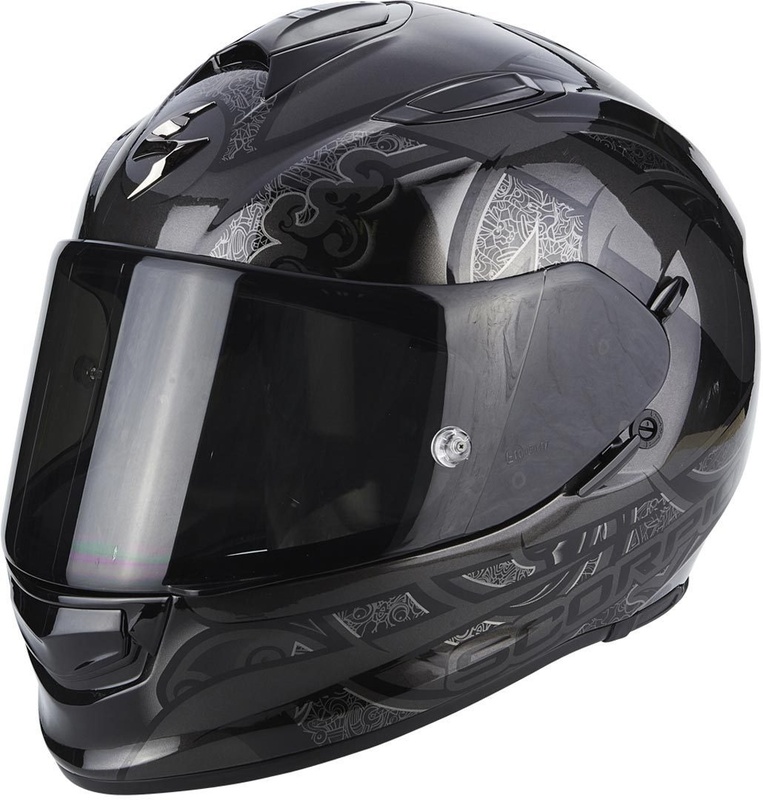 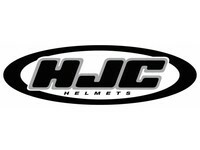 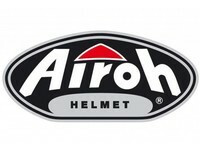 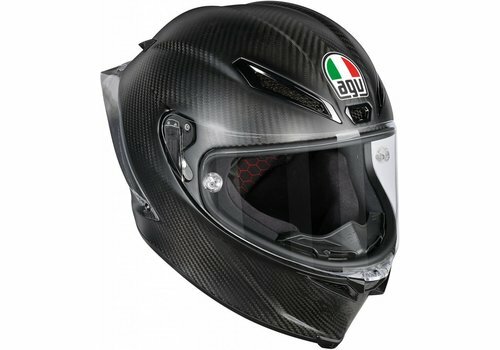 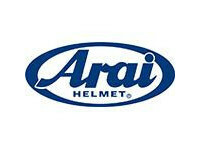 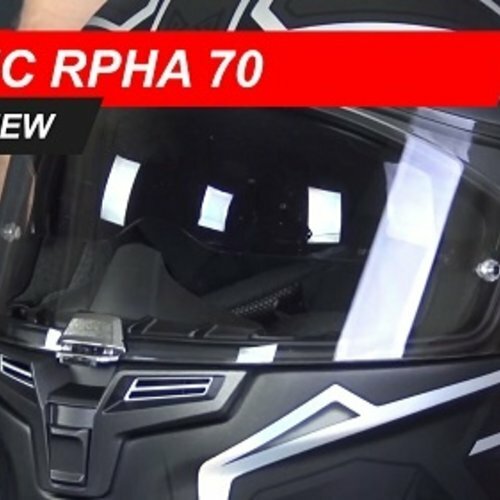 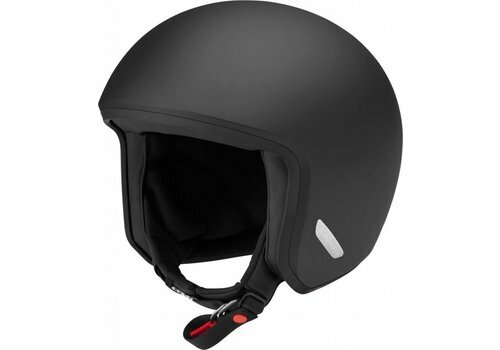 HJC is well known for their high quality, high value helmets and the RPHA 70 is no different. 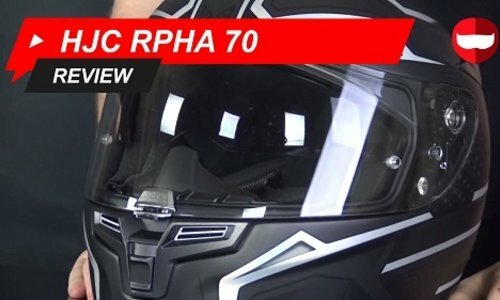 We took a look at this helmet, threw it through some tests and figured out exactly where it sits as a full face helmet. 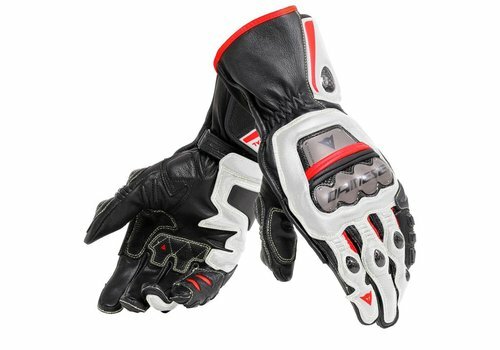 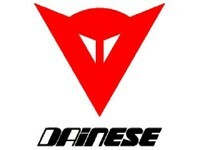 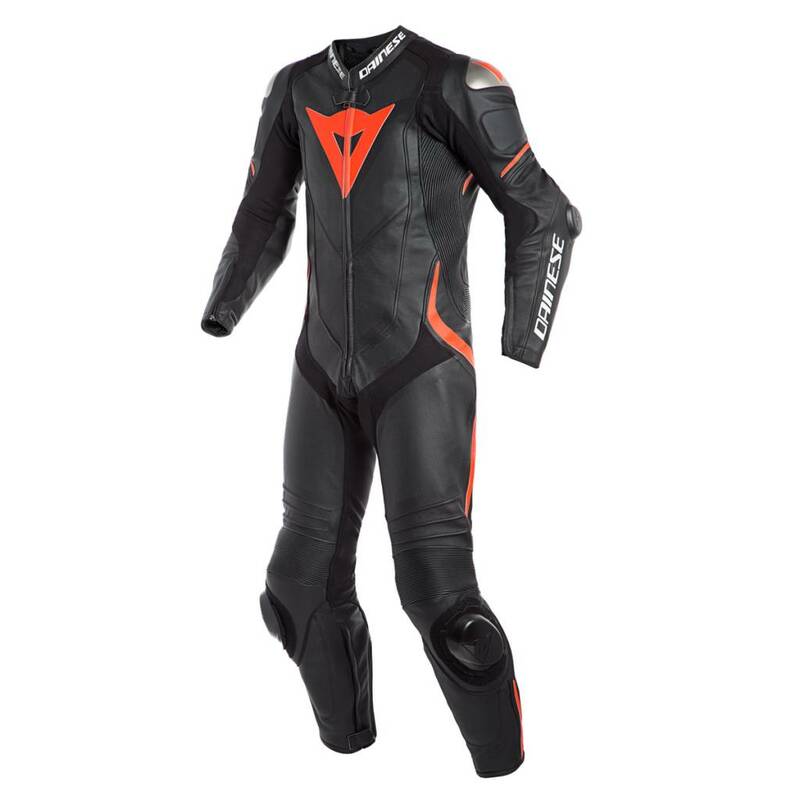 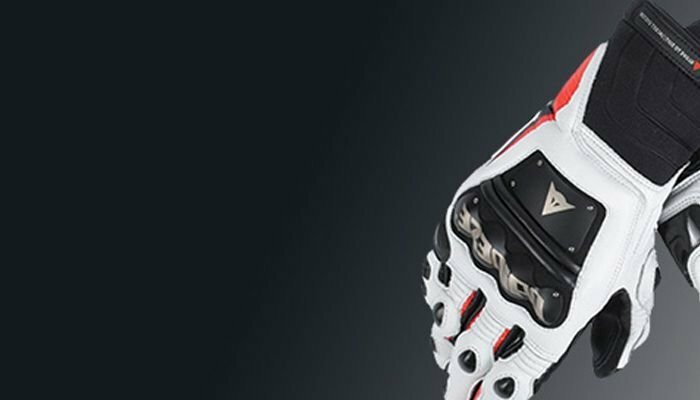 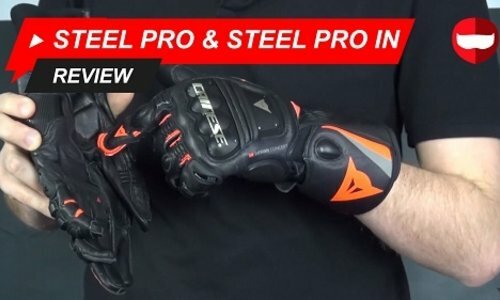 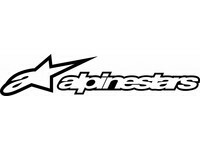 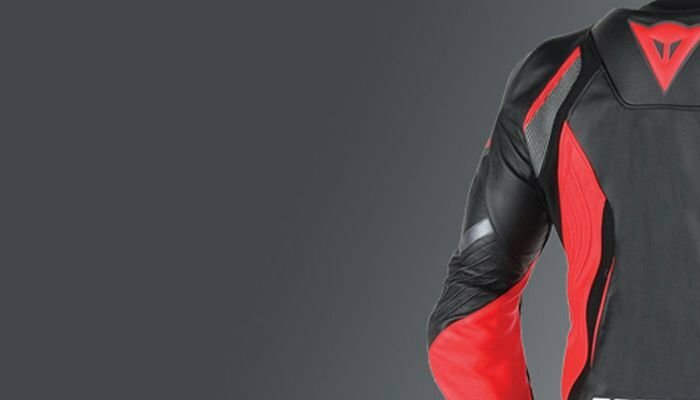 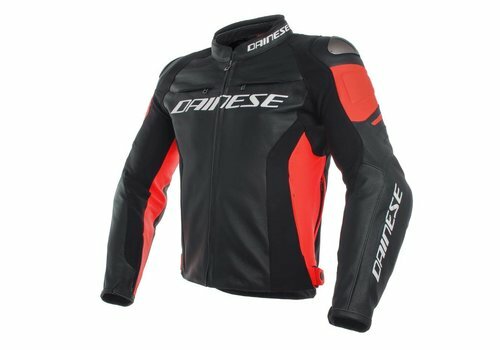 The Dainese Steel Pro and Steel Pro In gloves are high quality sports/racing gloves with a pretty reasonable price tag, but why is that? 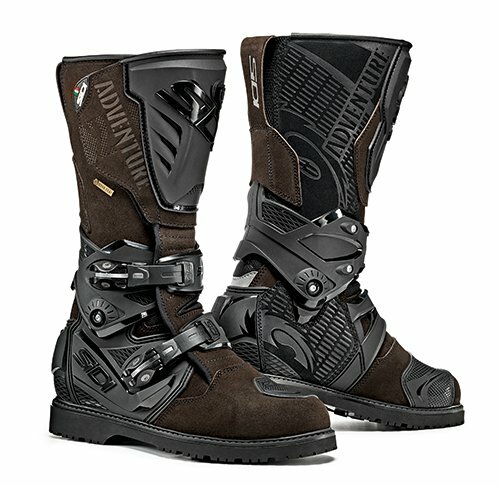 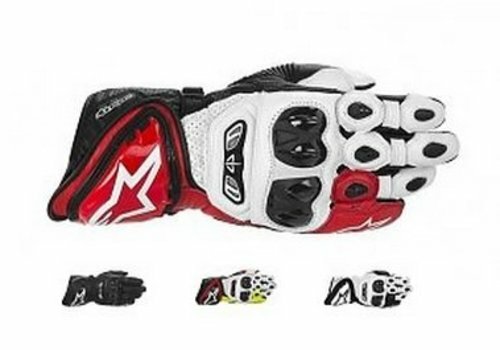 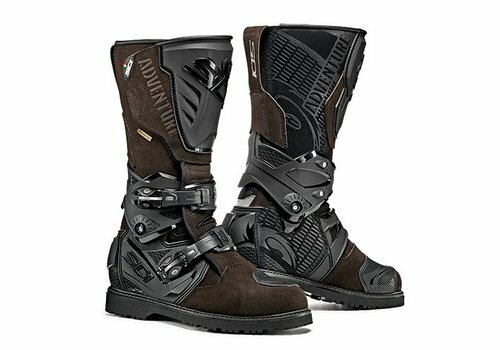 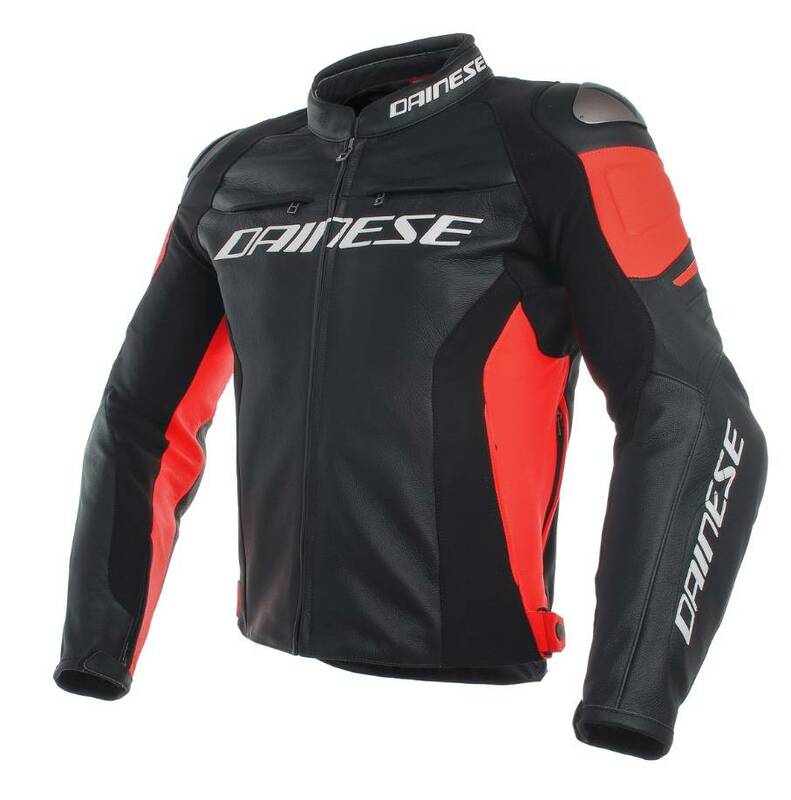 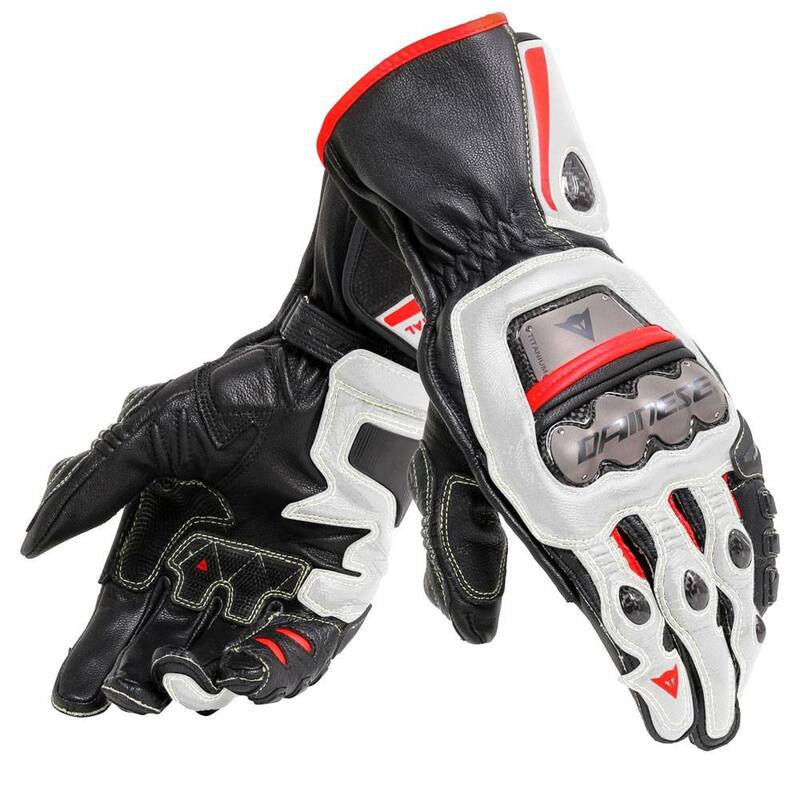 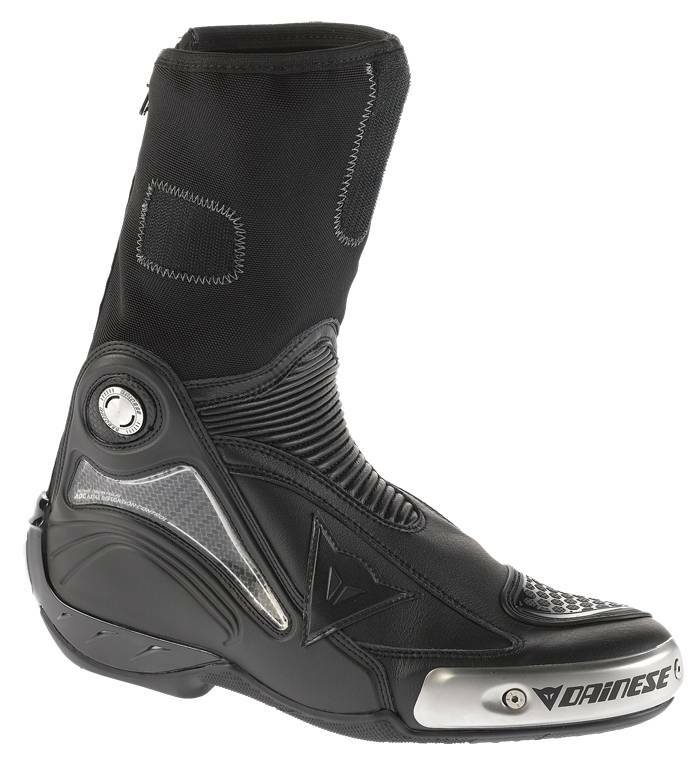 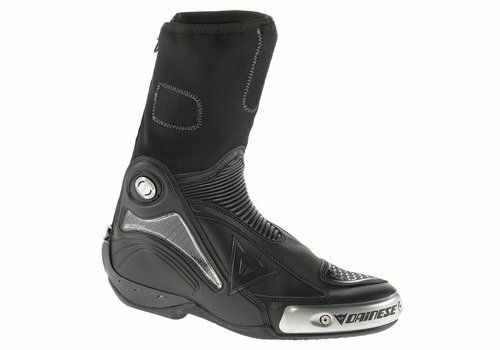 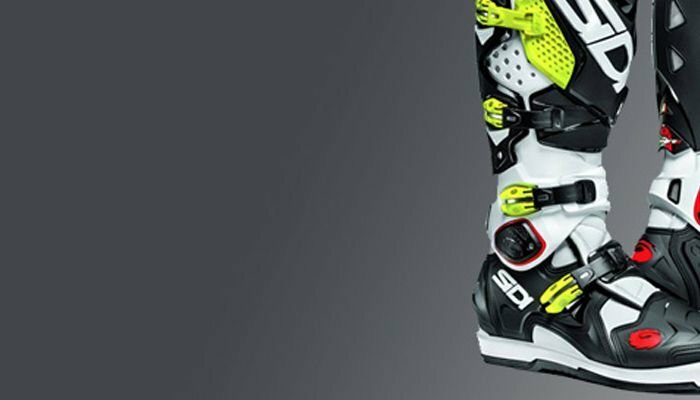 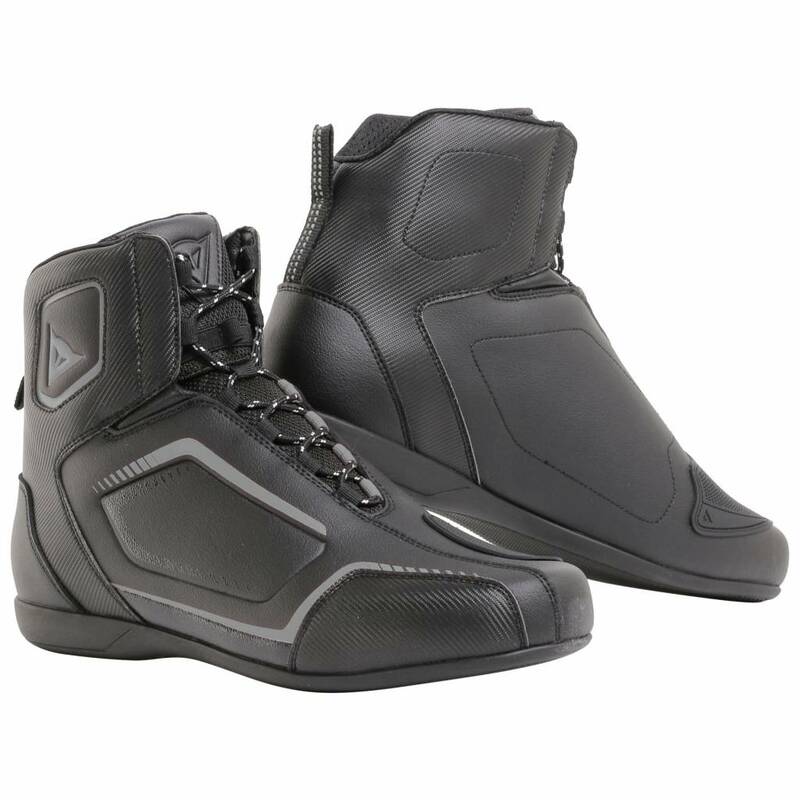 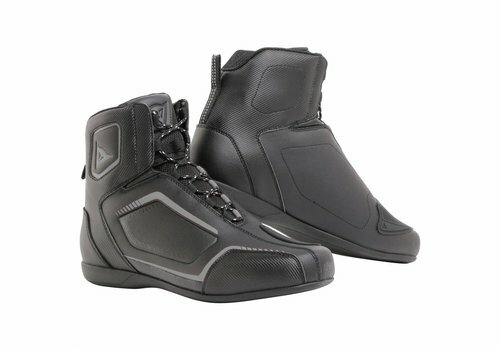 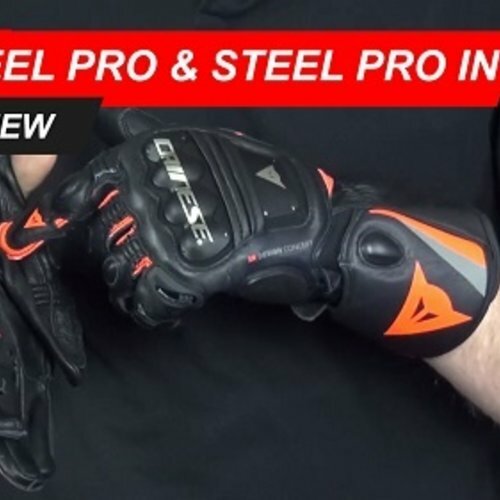 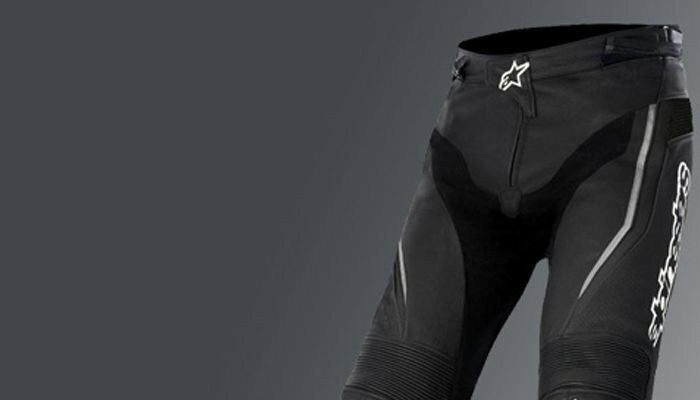 We took a look at them to figure this out and also to find out just how close these gloves are to the Dainese Full Metal 6's. 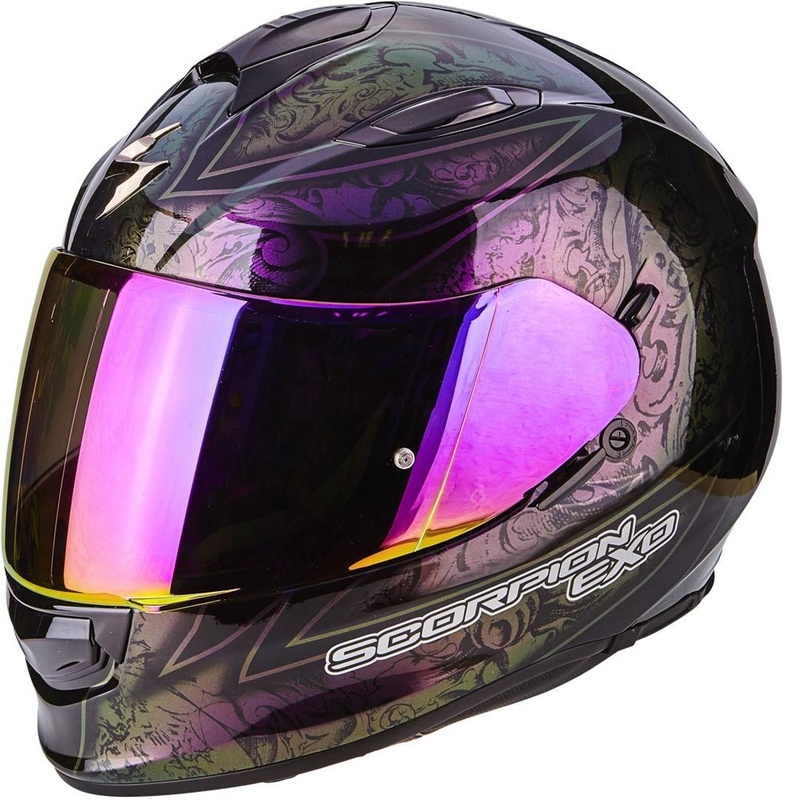 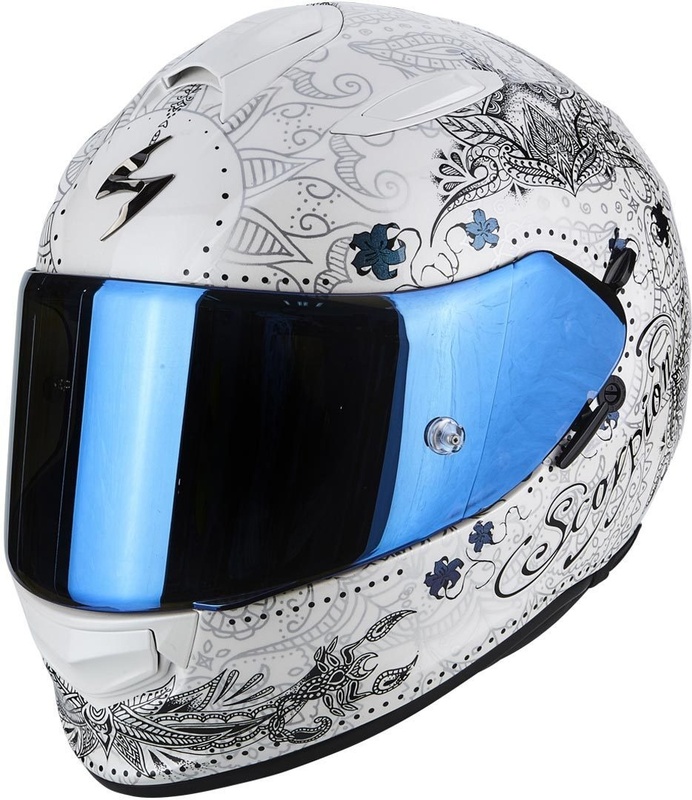 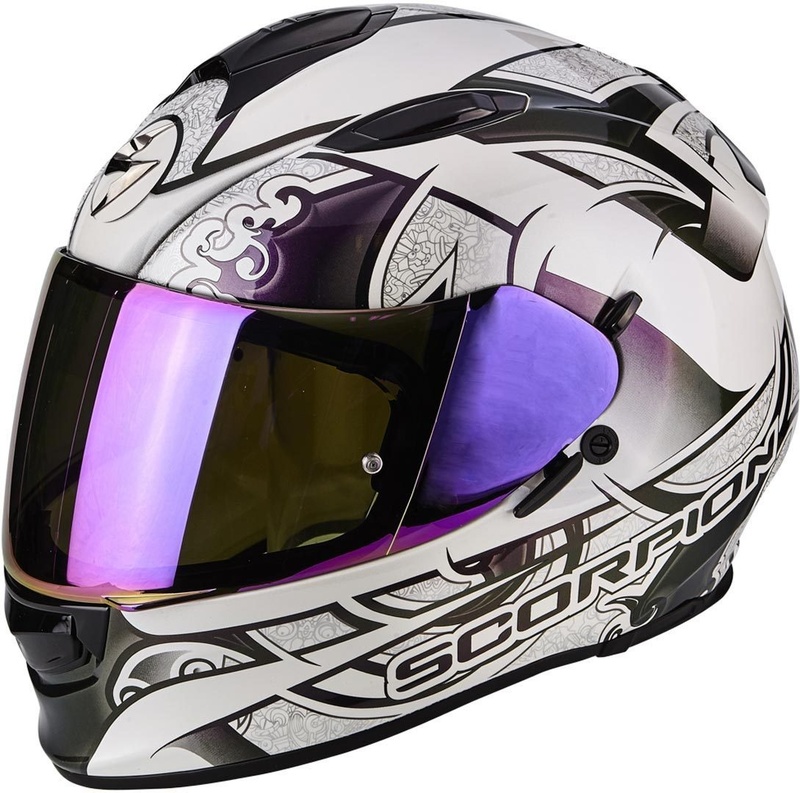 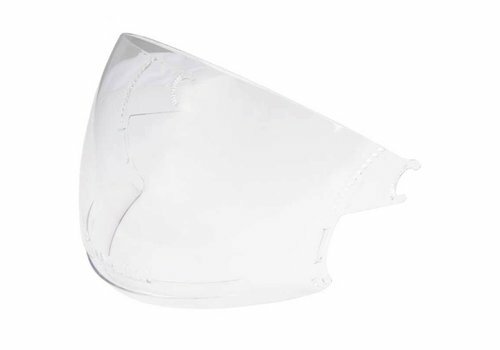 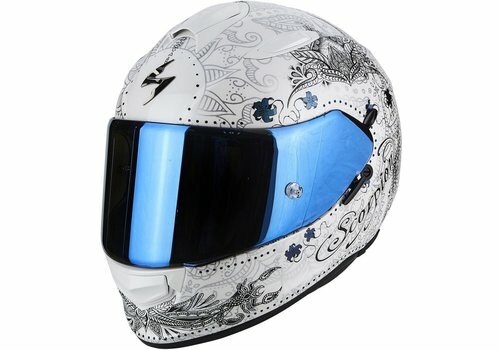 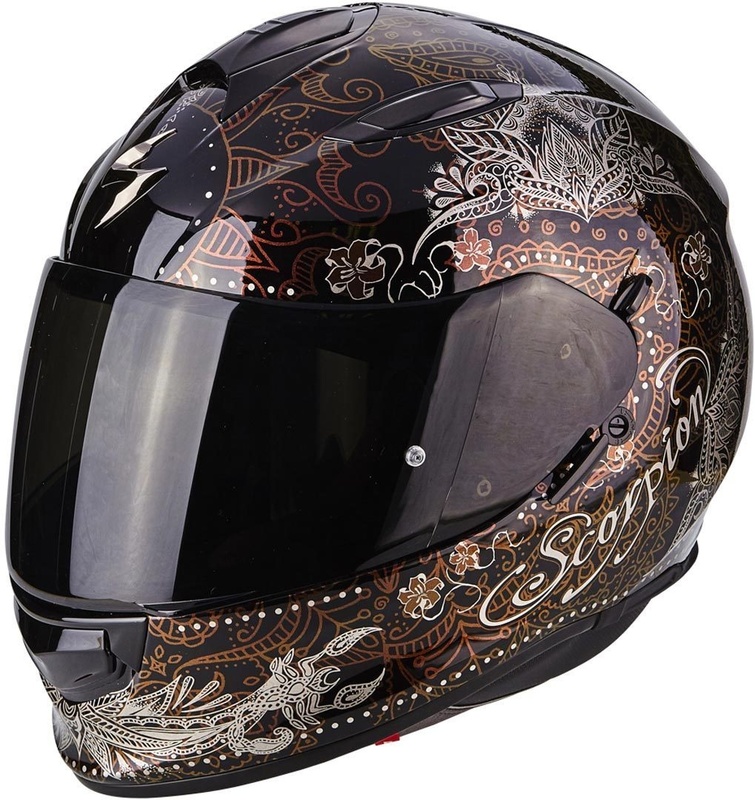 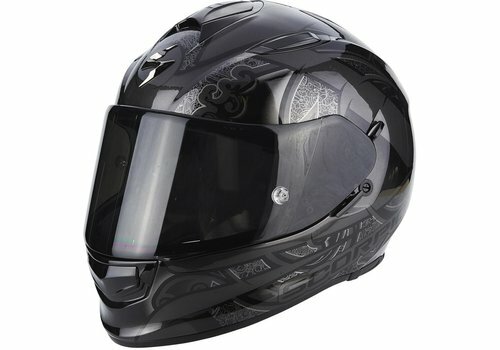 Full Face helmets come in plenty of different styles, colours and of course, prices. 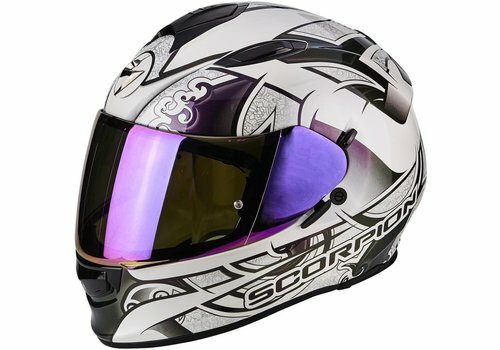 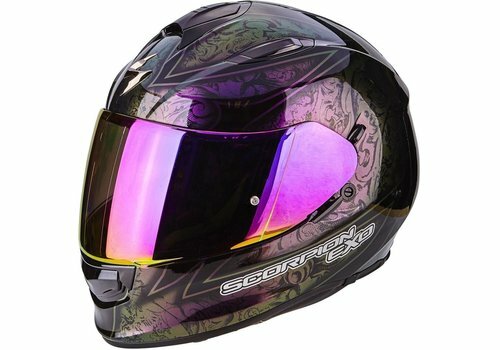 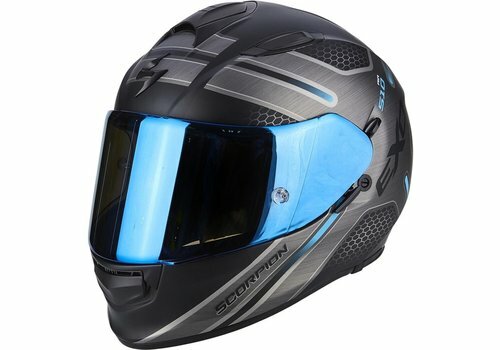 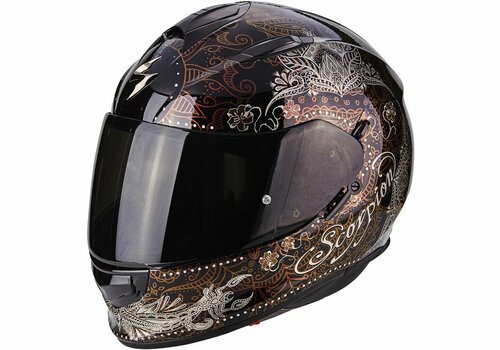 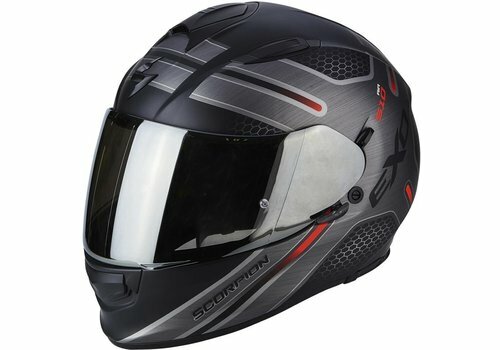 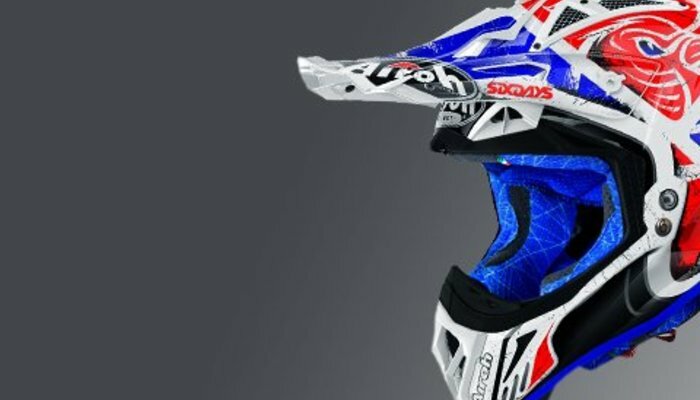 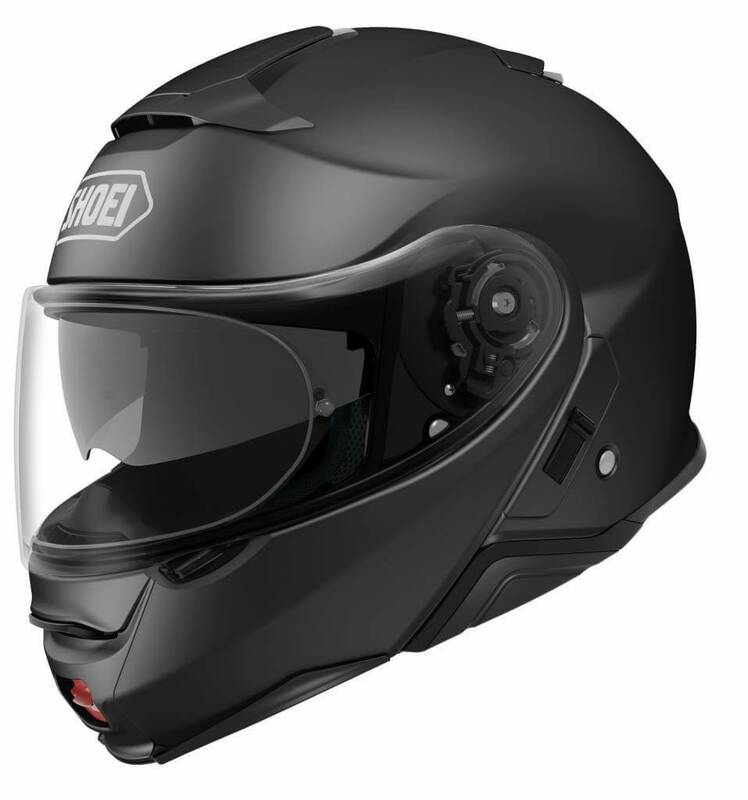 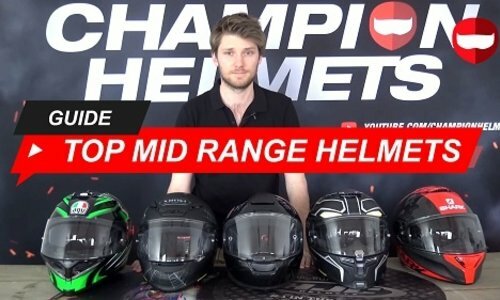 When it comes to the best helmets, the more premium, typically the better but, what about helmets that balance premium quality and features with prices? 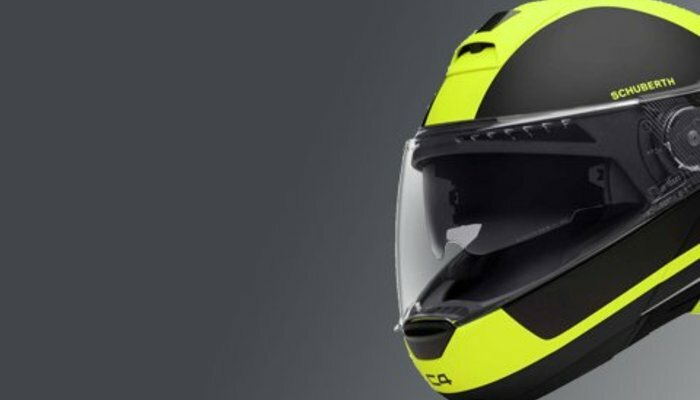 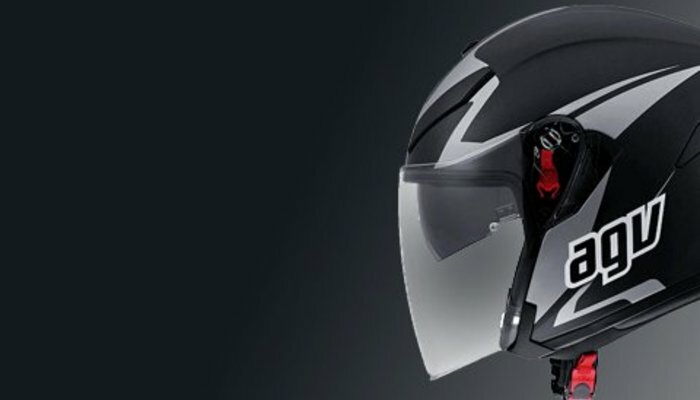 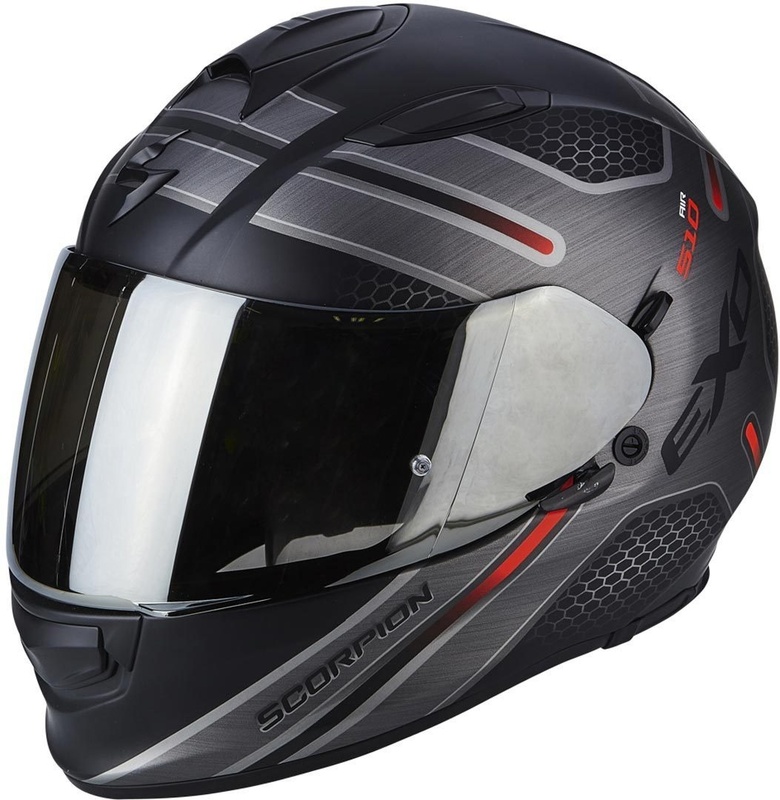 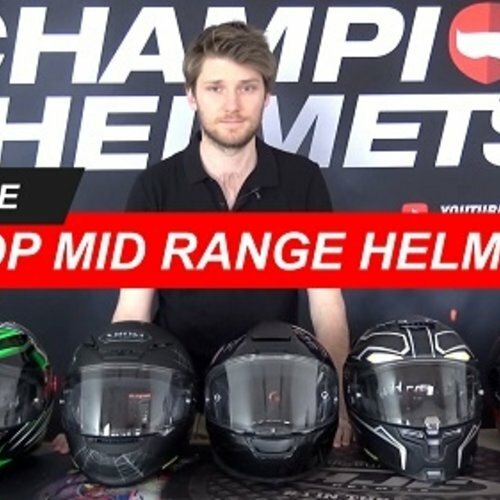 That is what we are looking at today, the top 5 mid-range helmets of 2019. 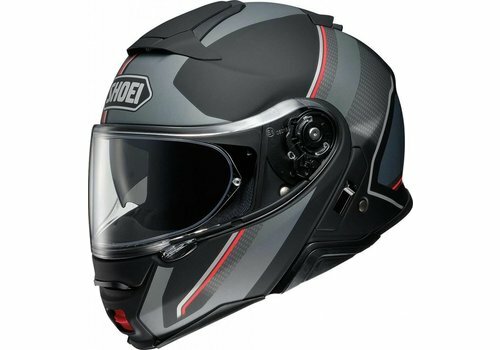 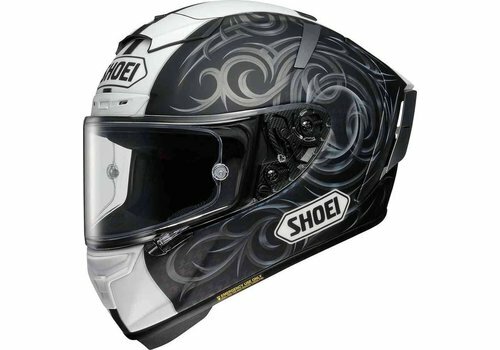 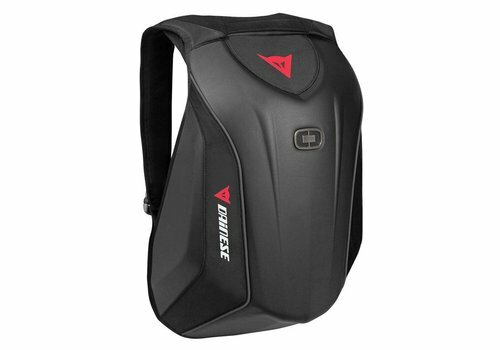 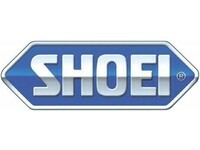 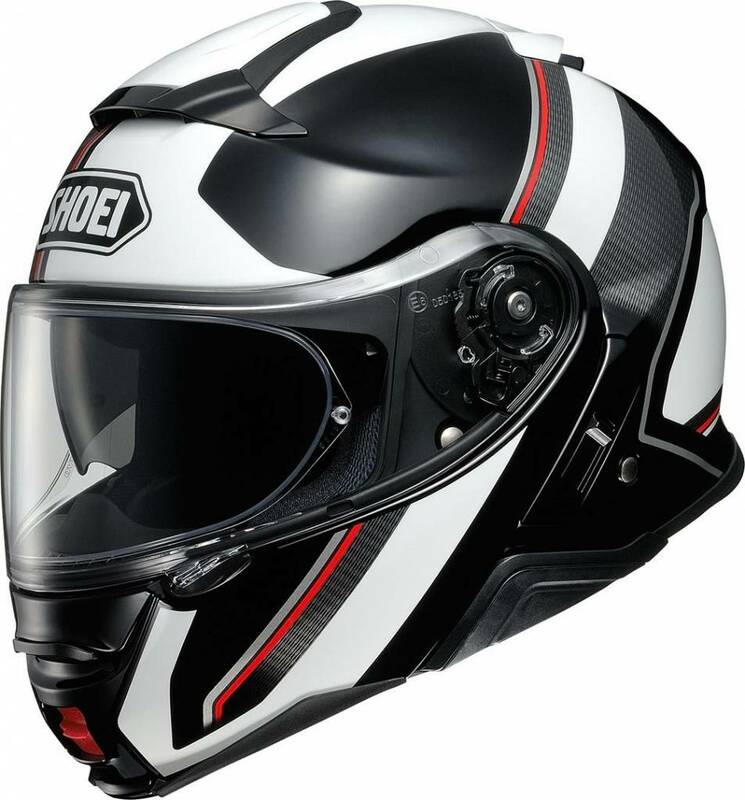 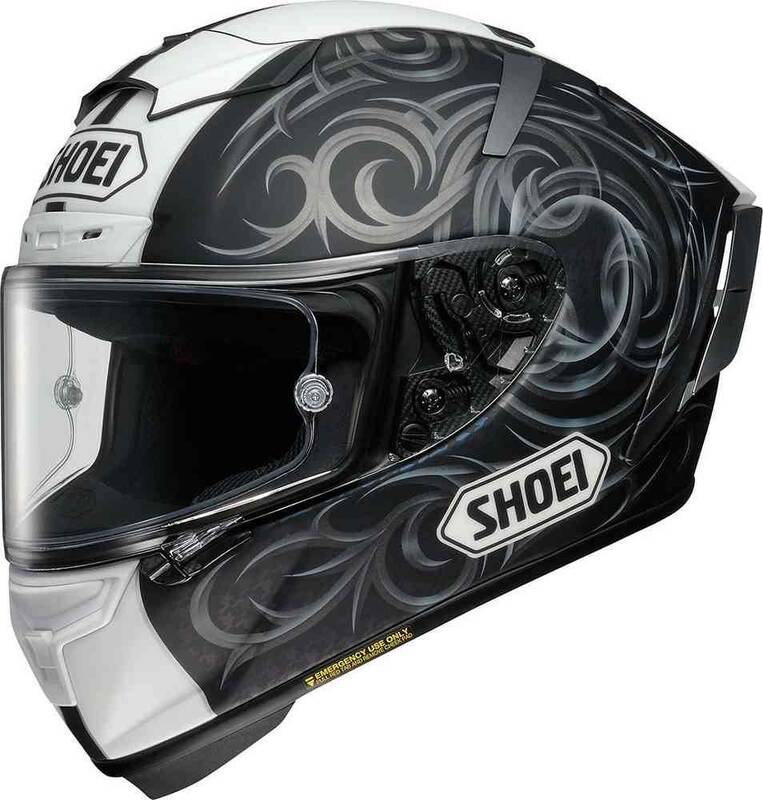 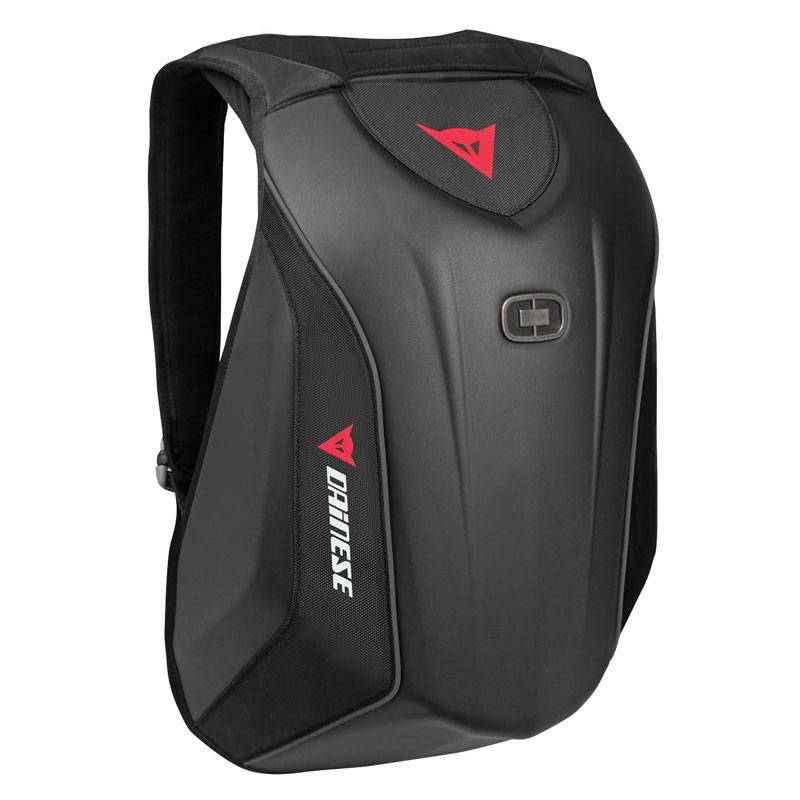 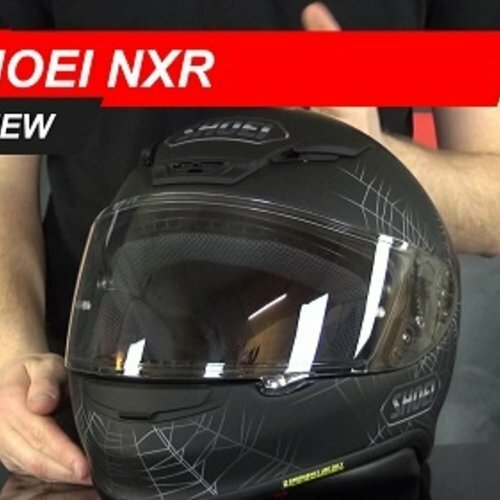 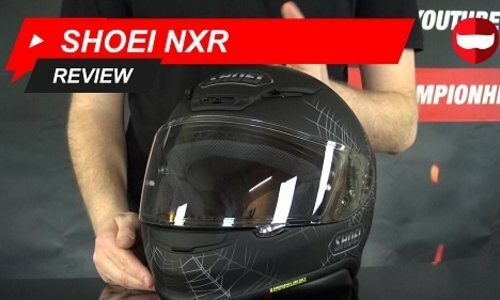 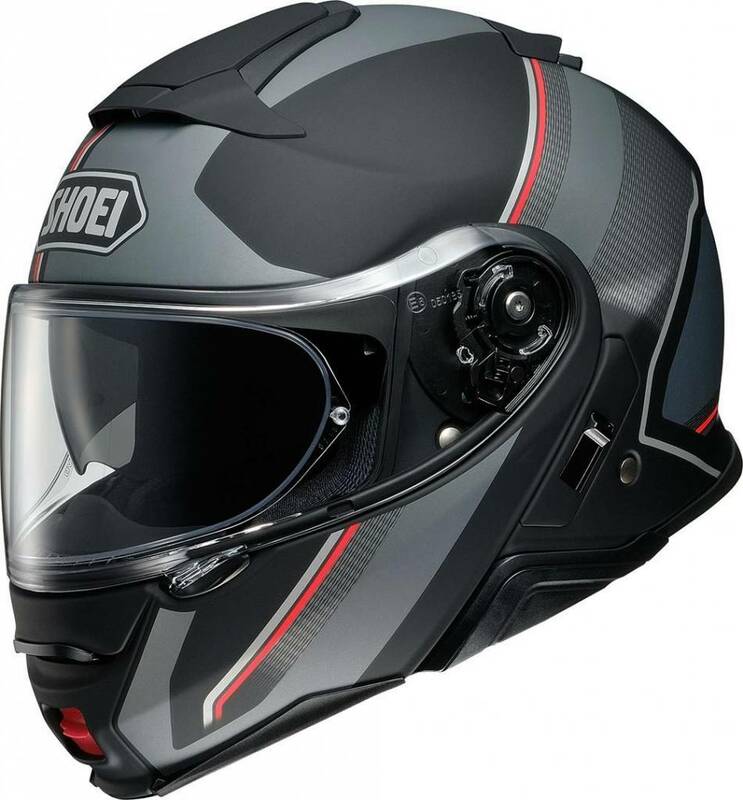 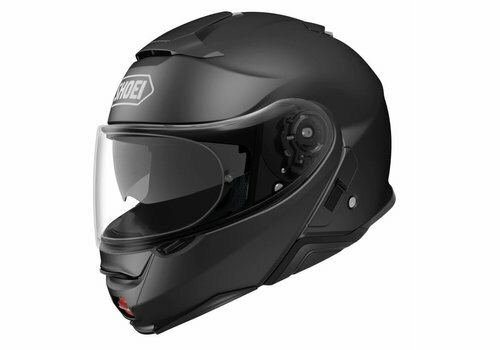 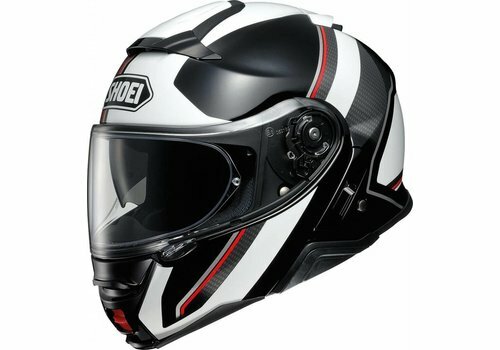 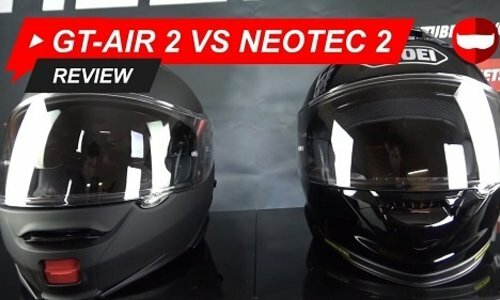 Shoei have 2 top level touring helmets with the GT Air 2 and the Neotec 2 but what is exactly the difference between these helmets? 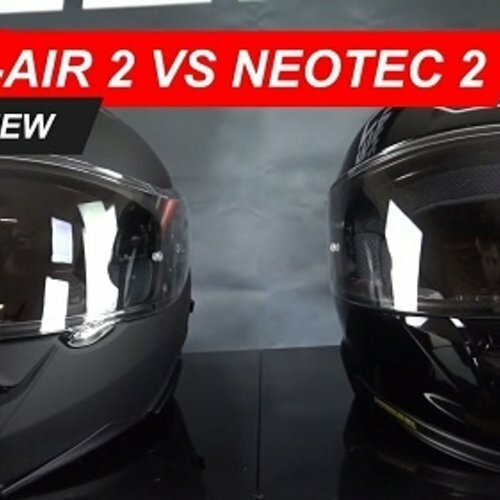 We took a look at both these helmets to see what really seperates them, apart from the chin bar of the Neotec.